Disclosure: I received a free product in exchange for my honest review. All opinions are my own. Thanksgiving is almost upon us and then Christmas will be here before we know it. I am starting to look around and get ideas for the kiddos for Christmas. I already found something my daughter will love from SmitCo. LLC. This journal is so pink and full of hearts, how can you not totally love it! There are several different designs to choose from but my girl is crazy for pink! WHILE OTHER GIRL DIARIES ARE SMALL AND THIN, this journal is 8.5 x 5.5 x 1 inch with 80 lined pages, a fancy bookmark and A COVER THAT LIGHTS UP! 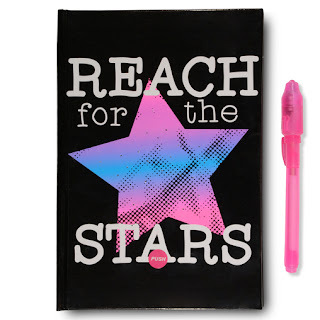 Most young girls and/or teens have secrets and this hardcover diary will keep it safe because of the invisible ink pen and black light. Nobody will be able to see what she wrote unless they have a black light! That's right, the pen is invisible and there is a light right on it to see the words. Now, no snooping siblings can see what she writes! 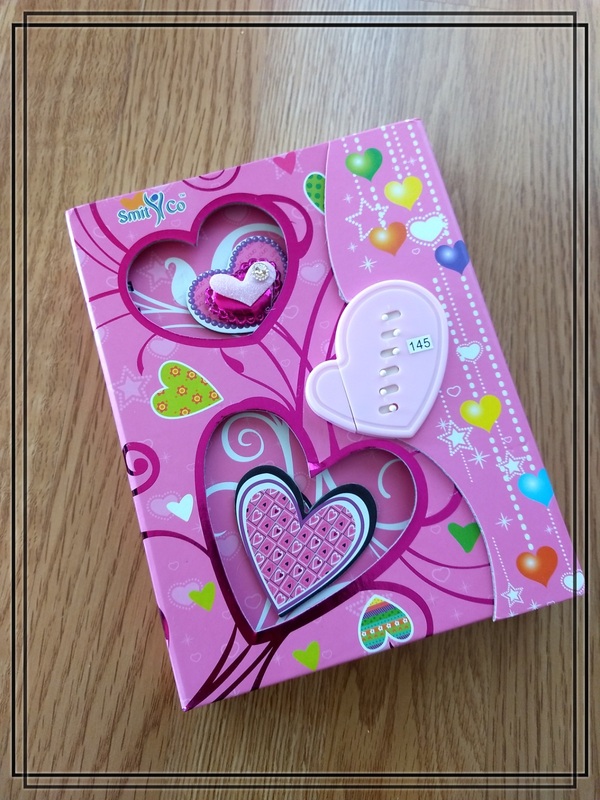 There are stickers to decorate the inside. I like to journal myself and now my daughter can join me. She already borrows my washi tape, so I may have to borrow her invisible pen! 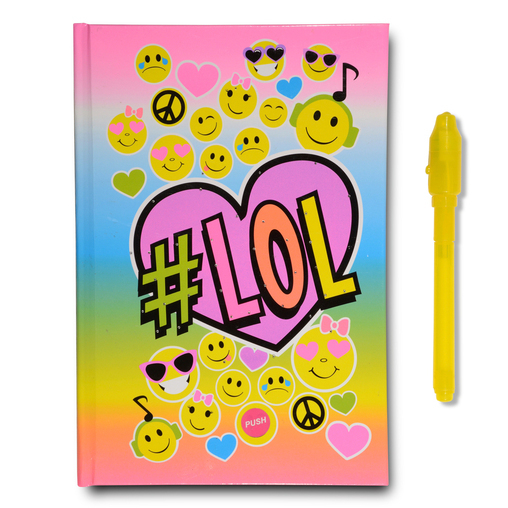 This is going to make a great gift that will encourage creativity and thoughtfulness. The kids already get so many toys so this will be something different! Look at some of the cute varieties available! 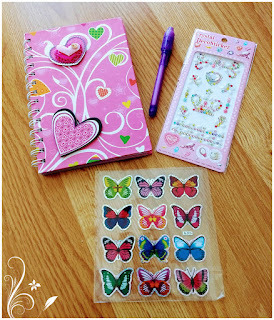 Check out these terrific journals and more gifts for your girls ages 2-12 on the SmitCo LLC. Amazon page! My readers get to save! Get 20% Off Entire Cart Of Gifts! Go to: http://amzn.to/2a3d3v8 and use coupon code N3CQD6AE on checkout. 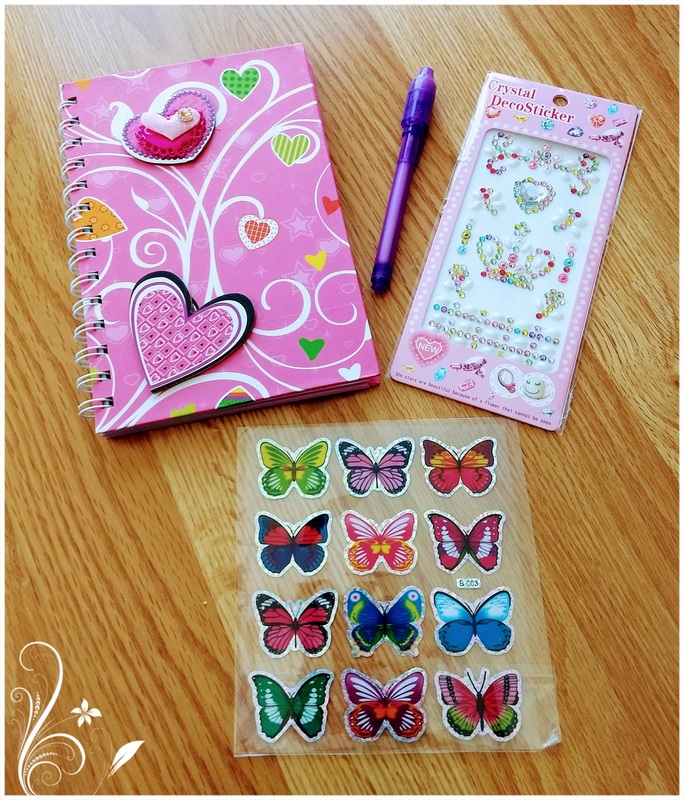 Do your or your children keep a journal? I would love to hear about it!